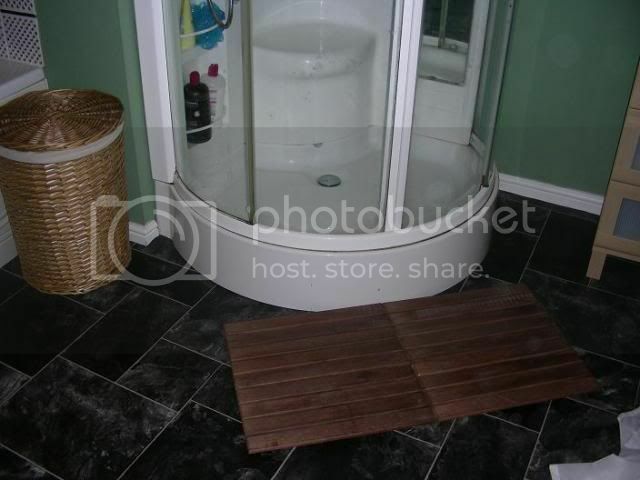 I'm in the process of decorating the whole house and here are my ideas for the bathroom. It's a very large room with lots of light so can take a dark colour, pics below. 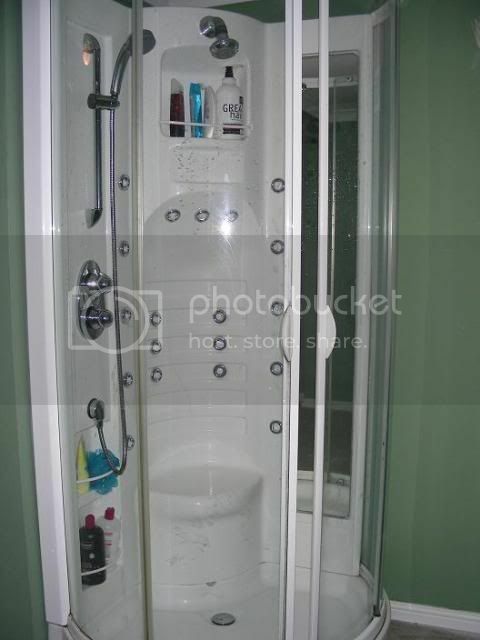 Re: Bathroom ideas, opinions please? 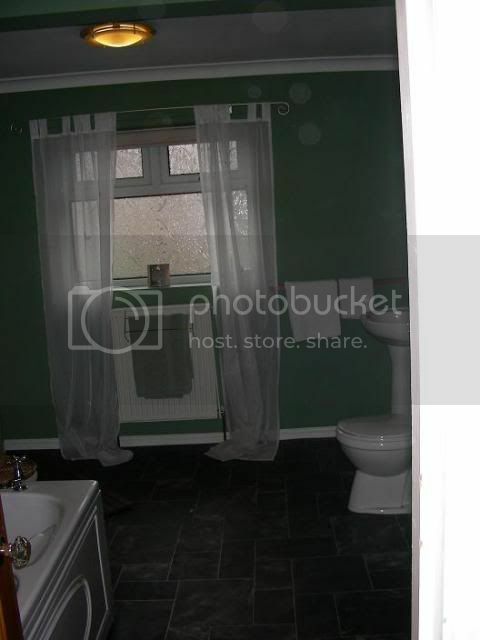 I think that colour will look really good in your bathroom. Love your shower! 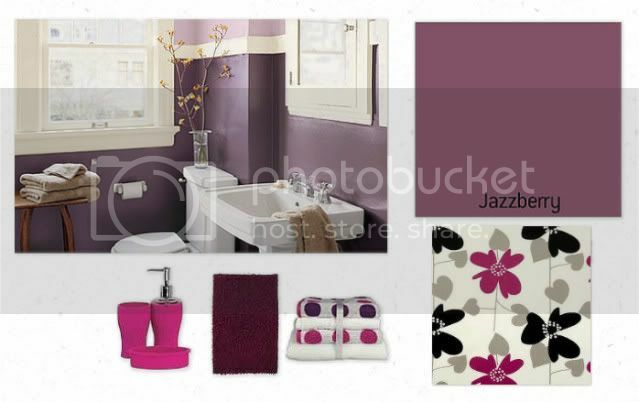 Ooh, that's lovely, the jazzberry is a gorgeous colour. You're so lucky to have such a big room. Do you know what flooring you want? I take it you're keeping the shower, are you keeping everything else? Did you want to do double sinks or keep it quite simple? Do you need storage options? I love that colour, definately go for it. It'll look really good in your bathroom. The colour is lovely tho personally i think the blind and the wall in the same colour is too much. I would be tempted to pick a light colour like an antique cream for that wall and use the jazzberry paint as a feature wall and accent colour. 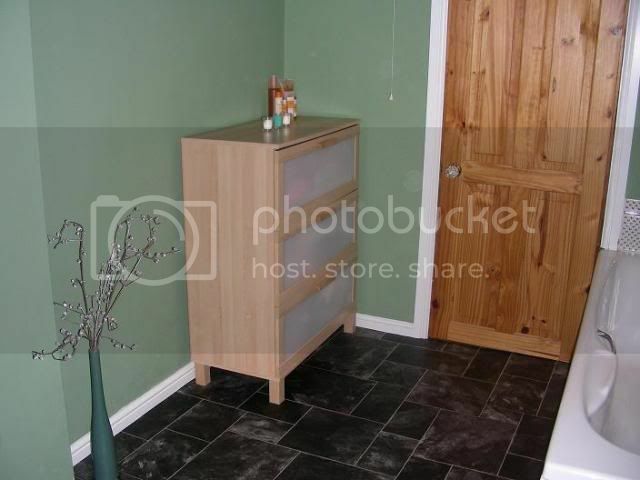 Would keep the room really bright but give it some good colour. Love the colour but I agree with Rox I think the blind would be too much. How about a roman blind in a strip fabric. Also I think a grey would look better with the purple rather than hot pink. Yep, you could do a roman blind in a bold fabric to match your feature colour(s) Thats what we did in our bathroom. My friend has a similar purple with duck egg blue sounds wrong but it really works. fluffy_mummy wrote: Ooh, that's lovely, the jazzberry is a gorgeous colour. You're so lucky to have such a big room. I'm keeping the same flooring as it's only been down a few months. 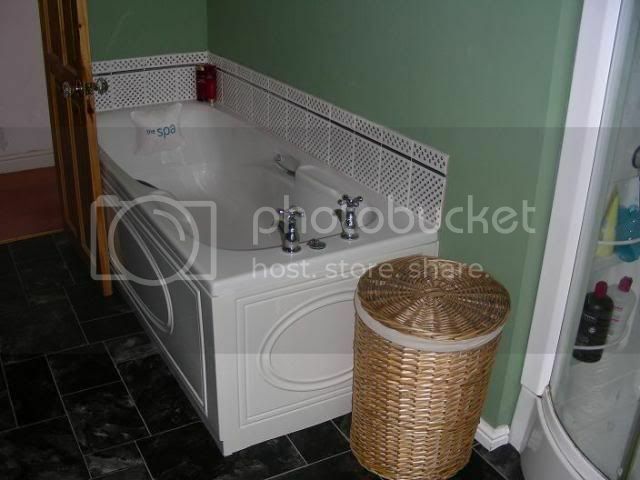 I'm not planning on changing the bathroom suite at all at the moment. I don't need storage options as I have 2 chests of drawers already. Rox wrote: The colour is lovely tho personally i think the blind and the wall in the same colour is too much. I would be tempted to pick a light colour like an antique cream for that wall and use the jazzberry paint as a feature wall and accent colour. Would keep the room really bright but give it some good colour. 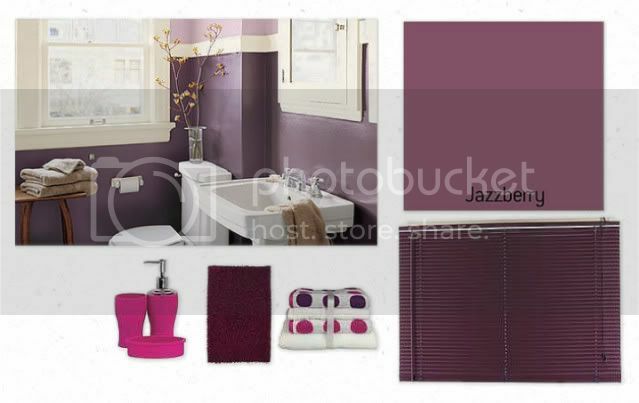 I was planning to use a paler lilac on the wall where the window similar to the colour in the bathroom pictured on the mood board, I just haven't found the right shade yet. KimmyM wrote: Also I think a grey would look better with the purple rather than hot pink. Christmas market ideas? in DIY and share your projects!